Lisa Ferguson, Alex Laverty, Bojan Perkov, Sarah Myers and Sahar Habib Ghazi contributed to this report. Global Voices Advocacy's Netizen Report offers an international snapshot of challenges, victories, and emerging trends in Internet rights around the world. This week's report begins in China, where days before the 25th anniversary of the Tiananmen massacre, the government has blocked access to all of Google’s encrypted and unencrypted services in the country and announced a new front in its war against “online rumors”: Internet messaging apps. The government’s planned month-long crackdown on social messaging targets Tencent’s WeChat and similar apps. 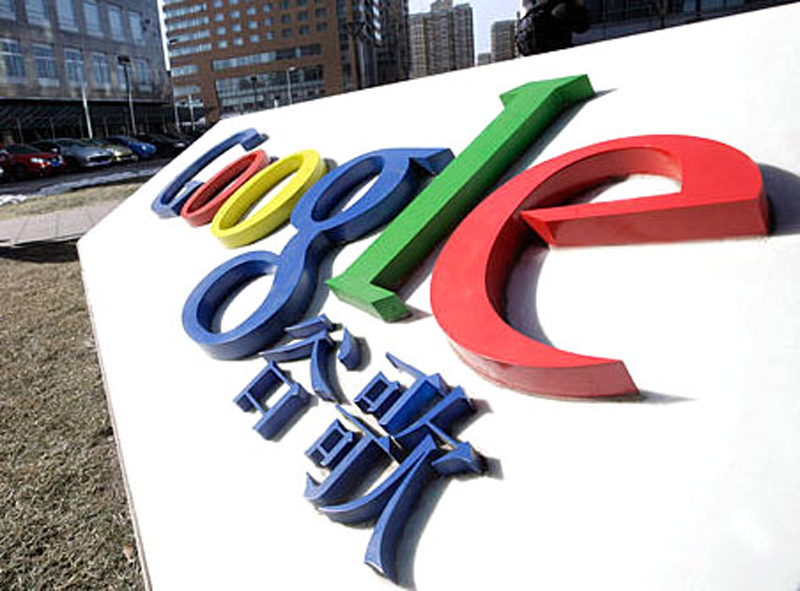 It’s unclear whether the Google block is temporary, but it did cause the Internet giant’s traffic in China to fall by 50 percent this past weekend. Censorship monitor GreatFire.org has called this the “strictest censorship ever deployed.” It also suggest ways Google could tweak their code to allow users to circumvent the block and provide links that users in China could use to access Google services. The Chinese government prohibits all forms of offline and online discussion on the Tiananmen protests, one of the bloodiest events in Beijing's modern history. Estimates of the death toll range from June 4, 1989, range from a few hundred to the thousands. A new law in Russia limits anonymous online monetary transfers to organisations, and bans anonymous online transfers between individuals. The law is due to come into effect this summer and is part of the government’s increasing censorship of the RuNet. Peter Sunde faces an eight-month sentence, according to a blog post by Cory Doctorow. His arrest comes after a series of appeals to his conviction for running the torrent site. to track threats and use in other surveillance activities. In response to a European Union court ruling asserting the “right to be forgotten”, Google launched a form allowing EU citizens to ask for their personal data to be removed from search results. A report from computer security firm iSight Partners asserts that a cyberespionage compromised the computers of 2,000 US victims via fake Facebook accounts over a period of three years is linked to a group of hackers in Iran. While Iranian hackers have not been known for their technical skills, the operation called Newscaster in the report suggests they may have more sophisticated capabilities than previously believed. If you find it impossible to imagine a world without lolcats, this anniversary might be for you: the acronym LOL turned 25 years old on May 8. The first commonly agreed use of the term was seen on a Fidonet Association Newsletter, sandwiched between an article on cake mixing and nuclear war – for all you could ever want to know about the history of LOLs, see this article from the Guardian. Getting to the moon and back again has never been faster – NASA and MIT are about to reveal the results of tests using lasers to transmit information to the moon achieved through record upload and download speeds, according to TIME magazine. Addicted to Pillaging in Cyberspace: Investigating the Role of Internet Addiction in Digital Piracy (Summary) — Jordana Navarro, et al.